Browse our pre-owned selection of vehicles at competitive prices. Fast and easy. Book your next appointment online today! 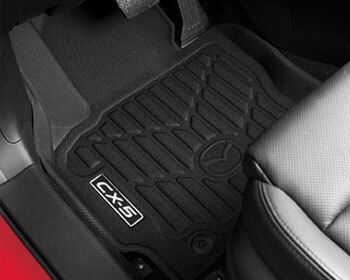 Find all your Mazda official accessories here. Home of Canada's #1 Mazda Master Technician! One Saturday late in August 2010, a young man along with his wife, just 3 days in Canada, canvassed mechanic shops and garages looking for work. Without tools or Canadian experience, Westowne Mazda gave these two individuals an opportunity to work and live in Canada. This goodwill gesture has been graciously respected by Marcin. 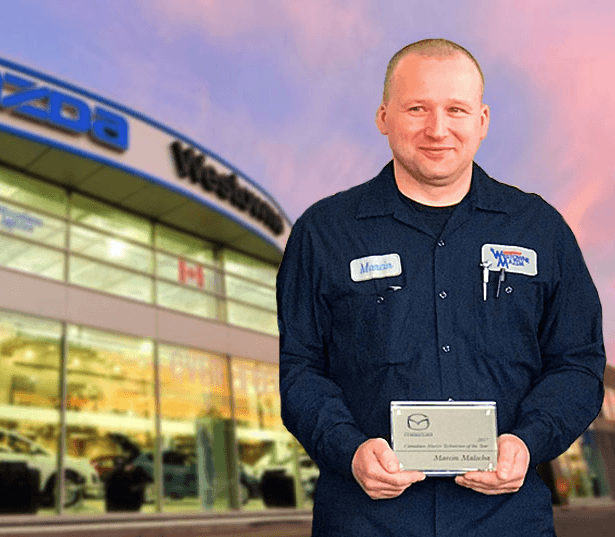 Through hard work and dedication, earlier this year, Marcin won Mazda Canada’s coveted title of “Best Technician in Canada”. 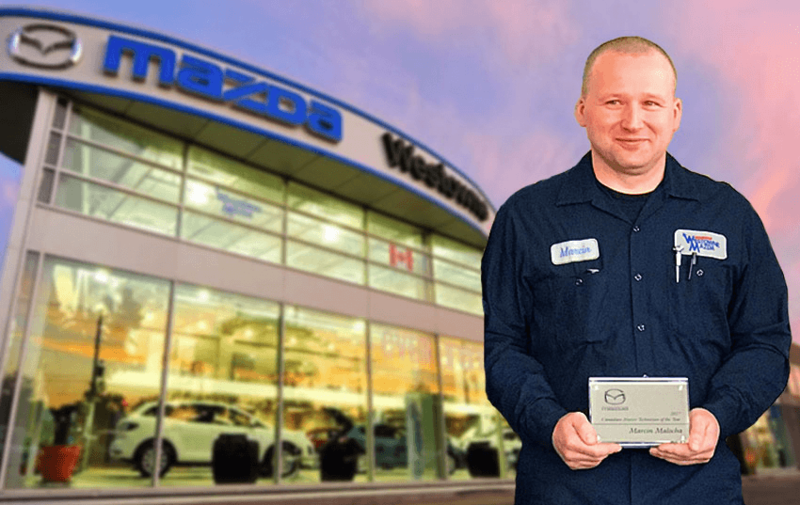 Westowne Mazda is extremely proud of Marcin’s achievement and honoured to have contributed to both his wellbeing and realization of his Canadian Dreams. Westowne Mazda is a family owned dealership whose owners are always available on-site to offer you assistance. As a client you will become part of the Westowne Family. As your Toronto Mazda dealer since 1983, Westowne Mazda, has been proud to call itself your Mazda superstore and the Mazda dealer you need to know in T.O.! Great experience here with the service department. Will continue to come here for honest work. Sales are mostly nice. They make a good effort to treat you right. Wonderful staff; wonderful service and overall the dealership is top-notch. My Mazda CX3 is a brilliant little car and the staff ensured I got the right automobile for me. I am already a repeat customer and will be again. I love this place! I was interested in the 2019 Mazda 3. I went to over 3 Mazda dealership in Toronto and they didn't have it. When I came to this location, they had it on display. I love how this dealership has all the cool cars on display before any other dealerships.